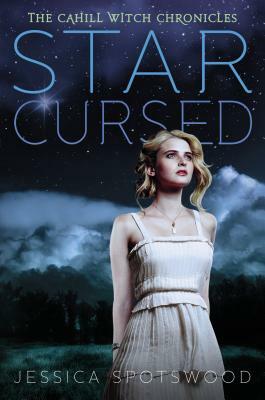 Bookanista Lenore Appelhans is recommending STAR CURSED by Jessica Spotswood today! Not only that, but there's an annotated snippet for you to read also! Check out Lenore's blog for all the goods.